JPay is a highly trusted name in corrections. They offer a fast and secure method of sending money, convenient and function-rich communications services, innovative technologies, and affordable entertainment options, as well as a variety of parole, probation, and post-release services. 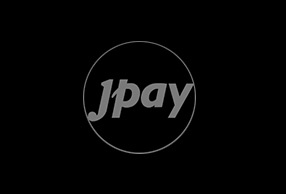 TKLABS provided expertise in embedded, iOS and Android development as well as video streaming to assist JPay in the development of various technology solutions.